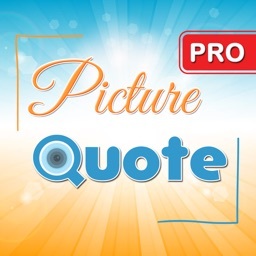 Picture Quotes is the best application to combine your pictures with famous Quotes or Text on Photos with Various Textures, Colors, Fonts and shades for the Text on Pictures! 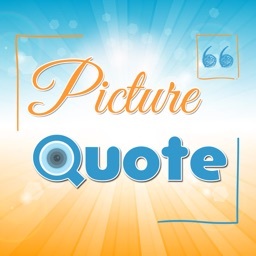 You can add great quote from the list or type your own phrases on your picture. 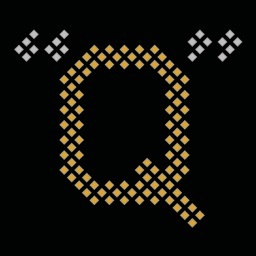 - Save and share your best picture quote with your friends! Create beautiful photos and have fun with Picture Quotes!